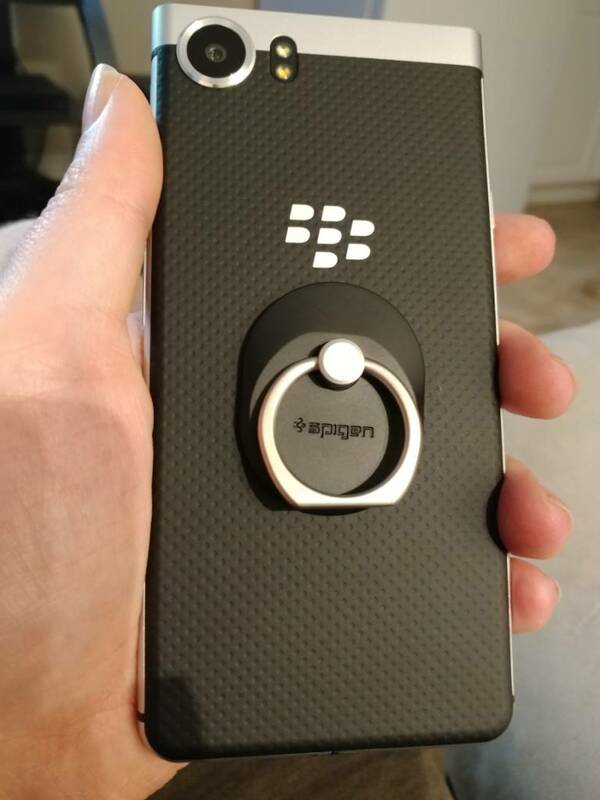 Photos of my KEYone soon after unboxing. Matty, jlost, Mr Mendelli and 3 others like this. @Devhux, I love the style ring! 😃 Looking really good. I've got one on my Priv. Gets used often as a kickstand. Thanks for sharing! jlost and aximtreo like this. I want one bad lol. I love the ring too. Saw Kevin's at a meet-up for the KEYone and decided to try one. Doe the key ring swivel? It does say that it won't fit on curved back devices, devices that have a leather back or devices with matte coatings. Awesome phone, awesome battery life, awesome keyboard! Very happy right now! Matty and libra89 like this. Thanks for sharing some photos @Techno-guy it looks so shiny and pretty in its box 😃 So awesome. Now you can say your Blackberry has a later version of Android than the Galaxy S8. Did you buy anything extra with it? Cases or screen protector? Keep the pictures coming everyone! What is in the screen? The picture on the KeyOne is not actually built into the screen as a wallpaper or anything. 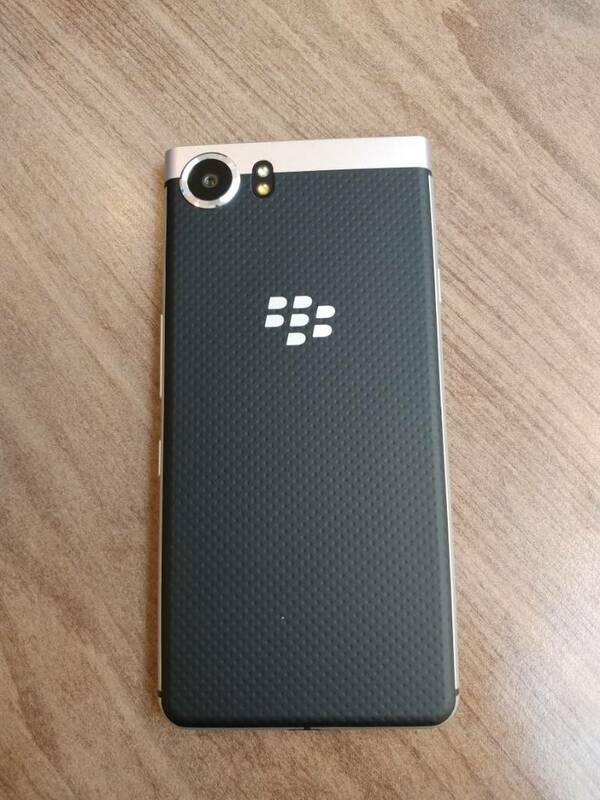 It's just a picture Blackberry put on the plastic screen cover to let you know your device is a secure Android device. It's Blackberry's 'Security shield'. 😃 You should see this shield as the last animation picture before the phone boots up which contains a little Android holding it. kbz1960 and jlost like this. I'll be getting one for wify when they are back in stock. While I used to be a blackberry user years back, I don't think I can give up my S8 Plus for Keyone. The desicion is even harder when I get the Note 8 lol. Wish I can but no can do Sir! Just curious. But why can't you give up your s8? Samsung Pay, Camera quality, Screen size (I have S8 Plus), screen quality (Amazing), water resistance, and wireless charging. I came to the Keyone from the S8+ as well. All of the things you mentioned are spot on and the keyboard/battery life of the Keyone trumps all of the cool features of the S8+ for my needs. I was in love with Samsung Pay but once I got the Keyone, I've saved a lot of $$$!!! LoL! Samsung pay makes you want to spend $$ for the points and because it's so easy to use lol. Yep, what fits my needs doesn't fit yours, And that's perfectly ok. I'm waiting for it to be back in stock to order her one. Cheers! Exactly. That's the beauty of having all these options. Once I got the Keyone, the S8+ was sold in 2 days lol. I knew I was home once I typed on the Keyone. Camera hold no value as my wife handles 99% of the pics. Lepa79 and Sigewif like this. Not to be against anyone's opinion but when I saw the Keyone open apps faster than the s8 on a video, it just confirmed want I already knew about Samsung. TO THIS FRIGGING DAY!..its still not optimized well. But yeah it looks pretty. Does a millesecond speed difference really matters in real life usgae? I bet not. It's crazy how obsessed people are with speed. Flag ship Phones from every company this day and age are all fast. Pick and use what you like, LIFE IS GOOD. jlost and texn884 like this. 100% agree. In day to day use I really don't see any real difference from my moto z play vs my s8 plus. 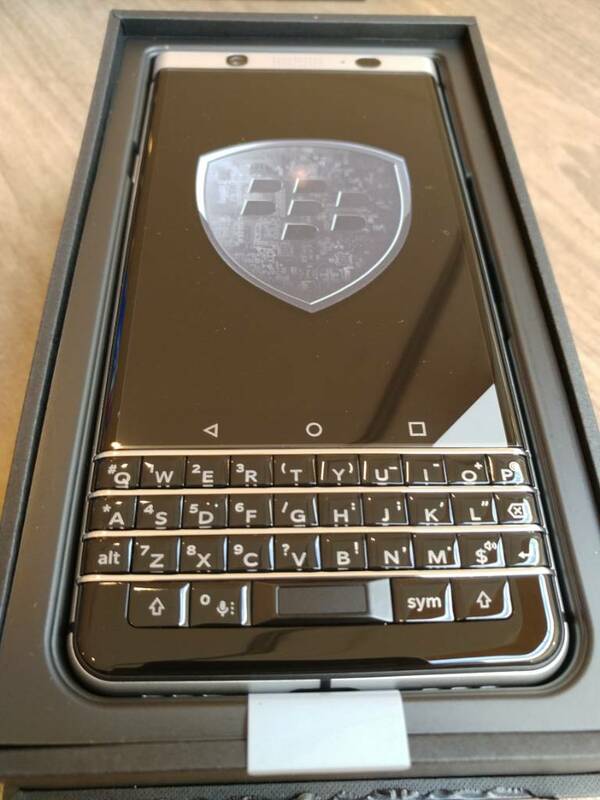 Been thinking about getting the keyone, but the screen issue has me a little concerned. 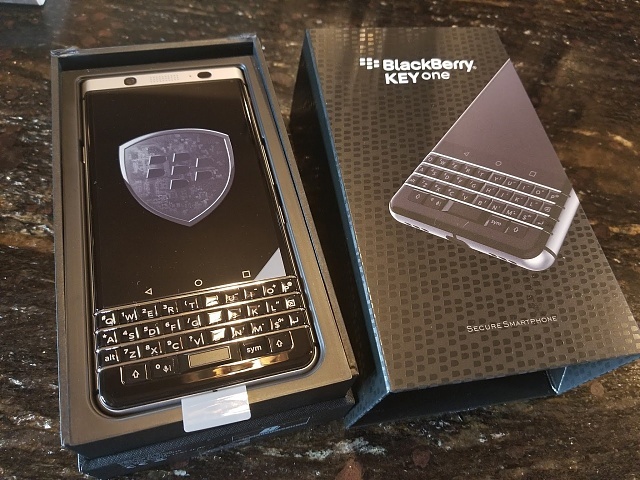 Been thinking about getting the keyone, but the screen issue has me a little concerned. Wish I had one to test for everyone. Would do all sorts of drop tests and either regain people's trust or confirm their concerns. Please help me choose a new phone based on your experience. why is my htc 820 turning on and switching off after showing me the logo?